Even though a mortgage insurance premium is not required, USDA charges a 3% funding fee to guarantee the mortgage, which may be financed into the loan. The USDA Loan Program helps first time home buyers and former homeowners buy houses with a USDA Guaranteed home loan. USDA home mortgage loans for rural housing are designed to keep agricultural areas in the United States strong. The USDA Home Mortgage Loan program is made to ensure that individuals of rural communities can compete in the global economy. This will allow for rural communities to build better community centers and facilities thus attracting more people to move to those neighborhoods. These loans are attractive to those who have stable income and credit but don’t have enough money for down payment. Traditional mortgage loans can be more challenging for these types of buyers because they require a down payment and are unable to have a guarantee that the loan will be paid. USDA home mortgage loans on the other hand are insured and guaranteed by the government. Under the Guaranteed Loan Program, the Housing and Community Facilities Program guarantees and insures loans made by lenders such as ourselves. Under the terms of the program, an individual or family may borrow up to 102% of the appraised value of the home, which eliminates the need for a down payment. 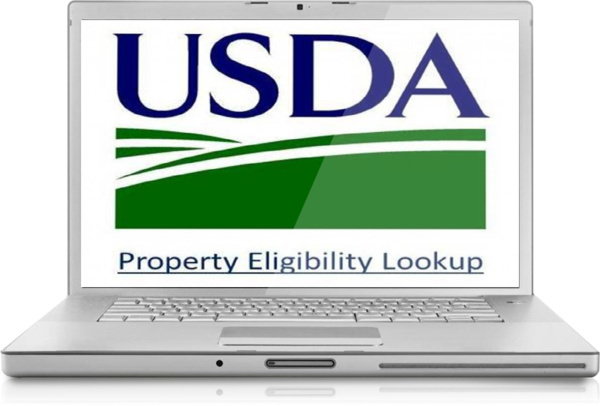 An important resource for considering a USDA loan is the official United States Department of Agriculture. There you can find even more answers to questions and learn more about your loan through the USDA. Not only people living in rural areas qualify. Those living in the outskirts of a city or in a medium sized town may also qualify. Find out if you qualify for a USDA home mortgage loan by asking questions without any obligations. The Parham Team will offer you lower, more affordable rates. Even if you have less-than-perfect credit or are a first time home buyer a USDA loan could be the right loan for you.